In this final volume of The Dancing Soul Trilogy, we join an ever insightful and passionate Nhambu as she traverses diverse cultures and continents and negotiates a complex and shifting web of mixed identities—African immigrant and African American—through marriage, parenthood, and the search for the father she has never known. 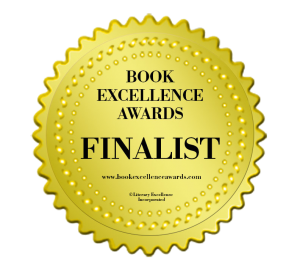 Through trauma and triumph, love and betrayal, the “Drum Beats” and “Heart Beats” of her native Africa lead her on an ultimate journey of transcendence that will enthrall and inspire readers around the world. In America’s Daughter, the second book of the Dancing Soul Trilogy, the author arrives in the United States in the company of Catherine Murray, an American high-school teacher. 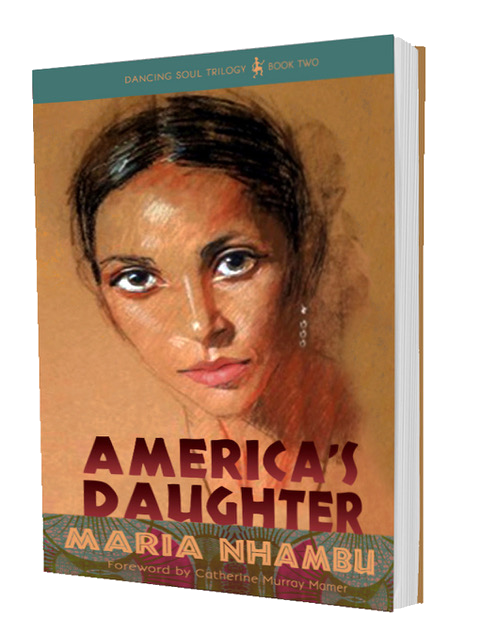 Her adjustment to a new culture includes shocking doses of American-style racial discrimination and Nhambu’s discovery that she must learn to be a Black American. She graduates from college, thus fulfilling her dream of becoming a teacher, and teaches high school in the inner city. She marries, has two children, and establishes herself in the American way of life. Then a visit to Africa, and especially to Tanzania, reawakens the drumbeats and dancing that she carries in her soul. 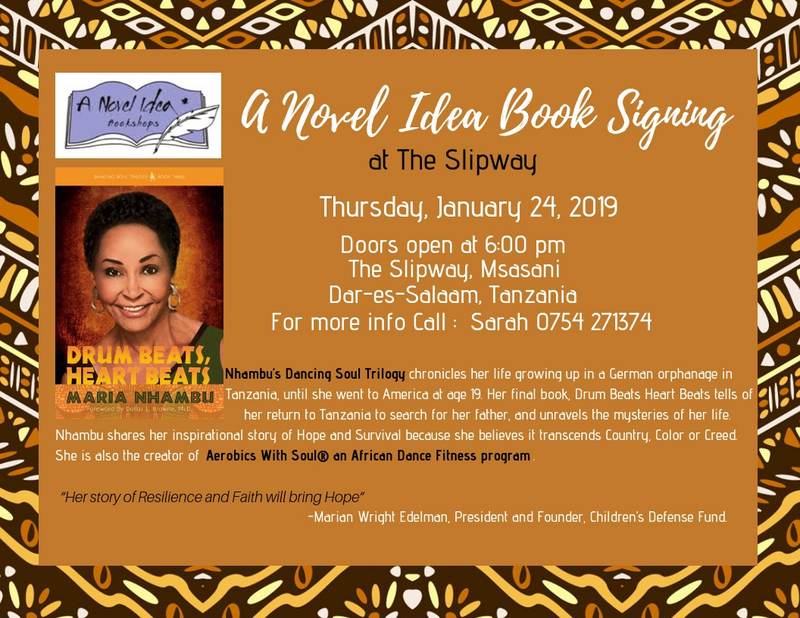 On her return home, she teaches Swahili and African Studies, performs African dance at schools, and creates Aerobics With Soul®, a fitness workout based on African dance. She both finds and creates the family she longed for as a child and connects with her unknown background. 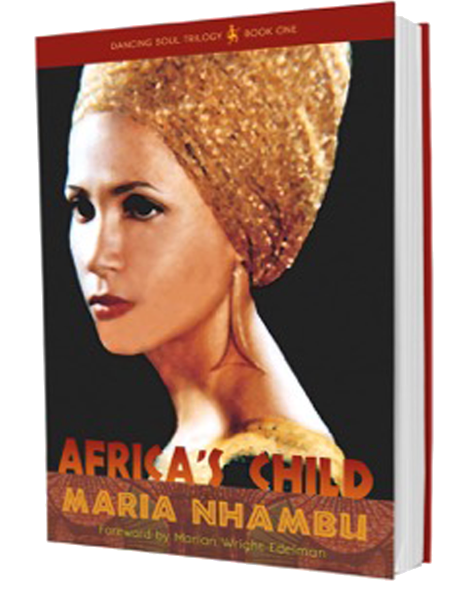 The first book of the trilogy, Africa’s Child, was released in 2016. 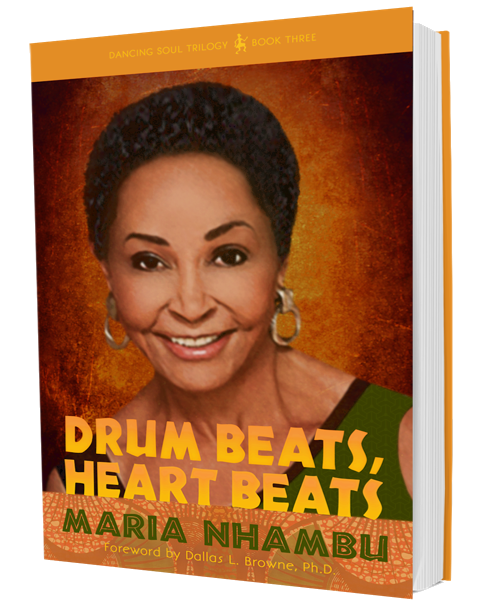 The final book of her memoir series—Drum Beats, Heart Beats—reveals more of Nhambu’s life as she searches for her father and will be released in 2018. 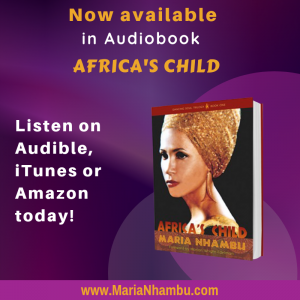 Africa’s Child — the unforgettable journey of Aerobics With Soul® creator Maria Nhambu from an orphanage in Africa to an accomplished life in the United States. Left as a days-old infant at an orphanage for mixed race children in Tanzania, she was raised by German nuns.She endured abuse, bullying, hardships, and loneliness but learned to dance to her own beat and the music playing in her heart. She was labeled a “child of sin” and forbidden to dance like the Africans. Despite abandonment, severe illnesses, poverty, physical and emotional trauma, racial discrimination, and sexual exploitation, Nhambu not only survived her childhood but triumphed. Her faith and resilience, along with a belief in learning and her tenacious pursuit of an education, sustained her. Dance, especially African tribal dance, became the way she healed and nourished her spirit. Nhambu tells her inspiring story with warmth and humor. Her questioning mind probes the African tribal realities and multi-cultural complexities that impacted her life. Through the love and commitment of an American teacher at a high school run by Maryknoll nuns in Tanzania, Nhambu was able to realize her dream of education and a new life for herself. The first book in her three-part memoir ends as she is leaving Africa for university studies in America on a full scholarship. Live her story with her. She will astound and inspire you. 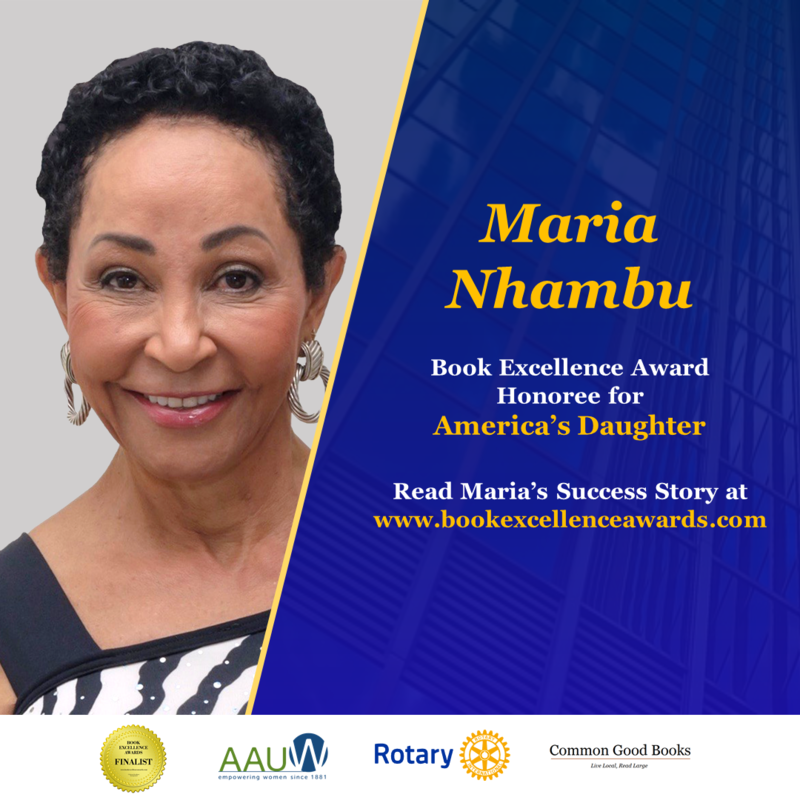 Born in Tanzania, East Africa, Maria Nhambu was raised by German nuns at an orphanage for bi-racial children. Throughout the hardships and mixed blessings of her childhood, Nhambu (she prefers to be known by her Sukuma name) sustained her spirit through dance and kept alive her dream of further education and a life for herself. She was able to fulfill that dream in the United States. 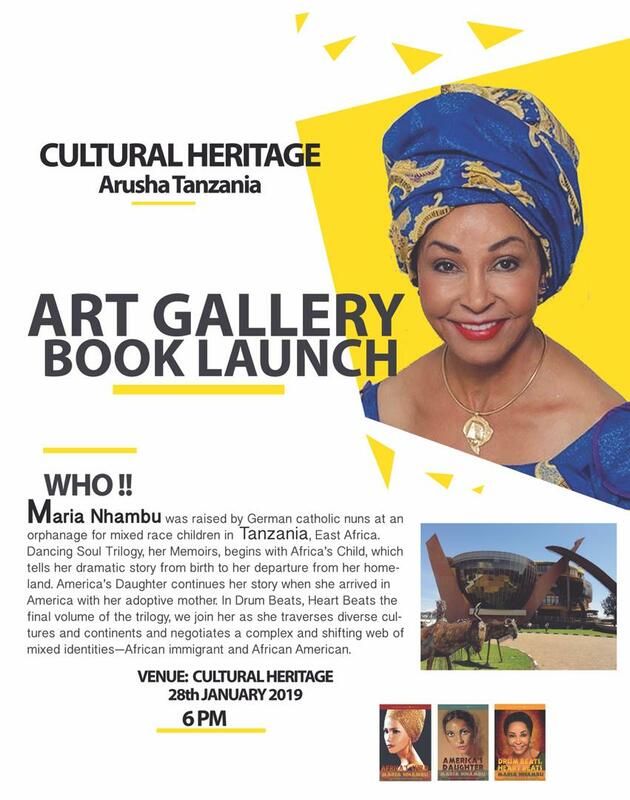 A trip back to her homeland years later powerfully and joyfully reconnected her with the Spirit of Africa and her heritage. 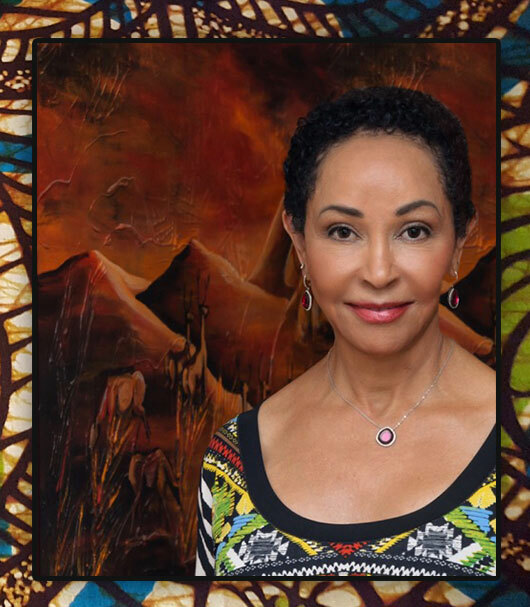 Returning to the United States, she began teaching African studies and Swahili and created Aerobics With Soul®, a popular workout based on African dance. Sharing her love of Africa and its culture and rhythms has been the focus of her life.